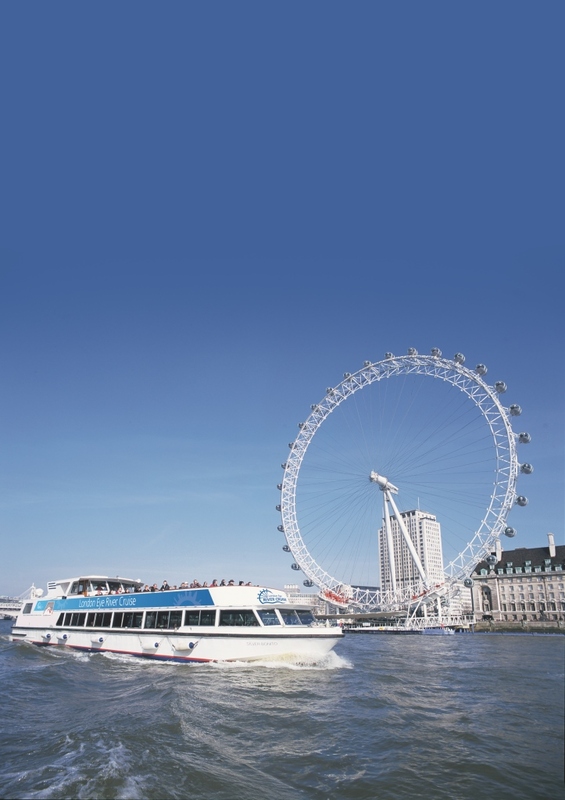 The London Eye River Cruise is a unique award-winning sightseeing cruise on the River Thames with live commentary that brings the city to life, presented by expert guides. The circular cruise offers both covered and sun deck seating and departs from the London Eye pier directly underneath the London Eye. It goes as far as Tower Bridge and returns 40 minutes later having cruised past the Houses of Parliament, St Paul’s Cathedral, the Tower of London, Shakespeare’s Globe as well as Westminster, Millennium and Tower Bridges. Audio commentary is also available in French, German, Spanish, Dutch, Italian, Russian, Japanese and Mandarin. 2FOR1 offer valid on full price standard adult tickets only. Allows the voucher holder to take either one free adult or one free child, per full paying adult. 25 December - 1 January.